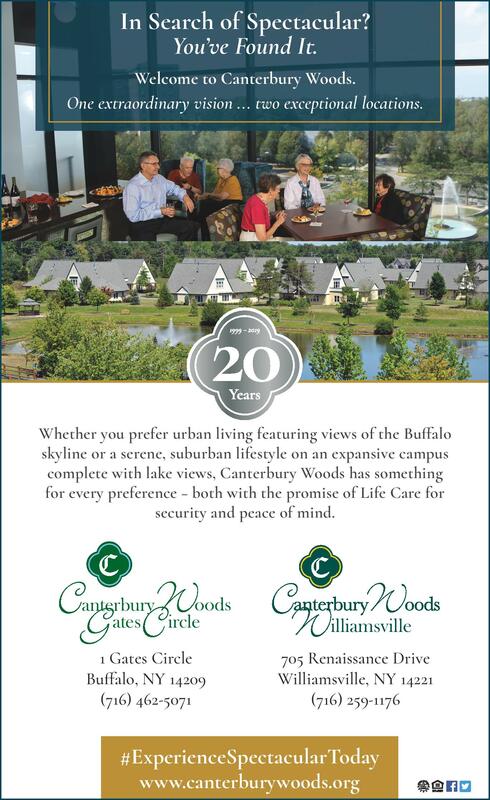 Canterbury Woods in Williamsville and its connected community, Canterbury Woods Gates Circle are setting new standards for what lifecare communities can and will be. At Canterbury Woods, the elegant residences, both apartments and cottages, are nestled on spacious, landscaped grounds in a lovely suburban setting. Gates Circle represents the future of retirement living and will offer world-class urban living, in a dynamic intergenerational neighborhood with the promise of peace of mind and security that comes with the Canterbury experience. One extraordinary vision… two exceptional locations.